We retain bettering and perfecting our goods and service. At the same time, we perform actively to do research and enhancement for LED Flood Light,150watt LED Flood Light,New Flood Light. 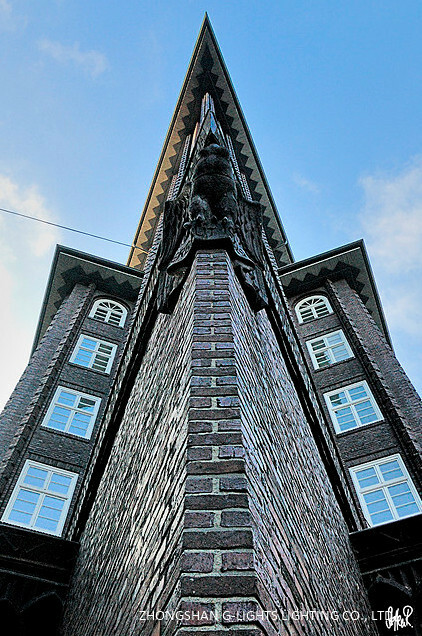 Welcome throughout the world consumers to make contact with us for business and long-term cooperation. We are going to be your trusted partner and supplier of auto elements and accessories in China. 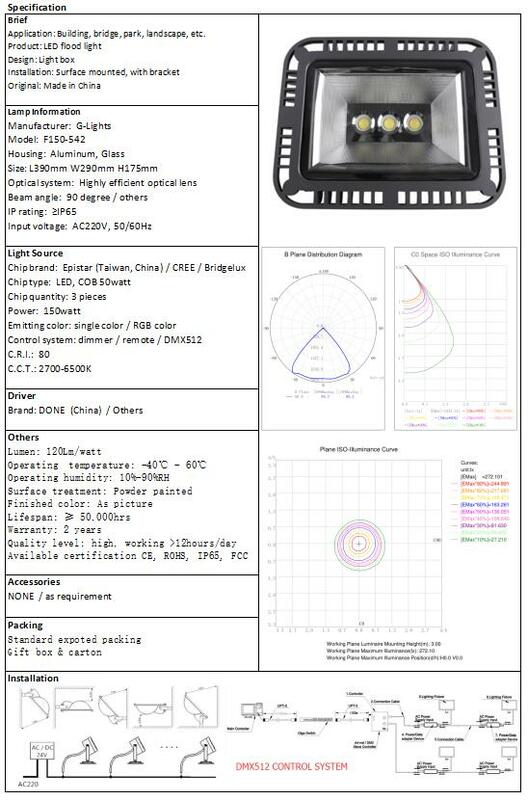 G-Lights provides you a new 150watt LED flood light, the COB chip, lens and driver perfect match, even the beam angle is 90 degree, the light distance could be as fas as 50meter. 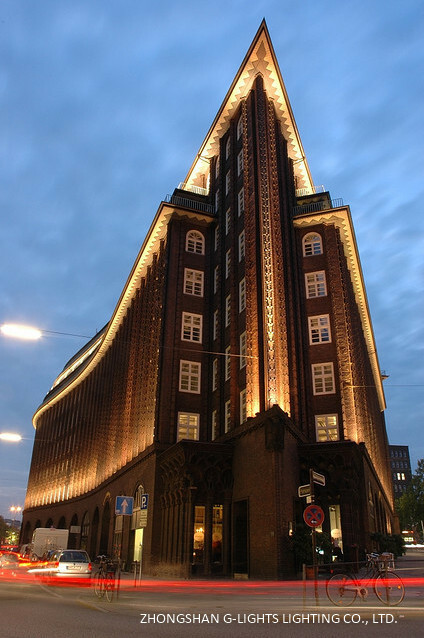 Quite suitable for outdoor buidling project, not matter the fashion design building or the classical European-style buidling. 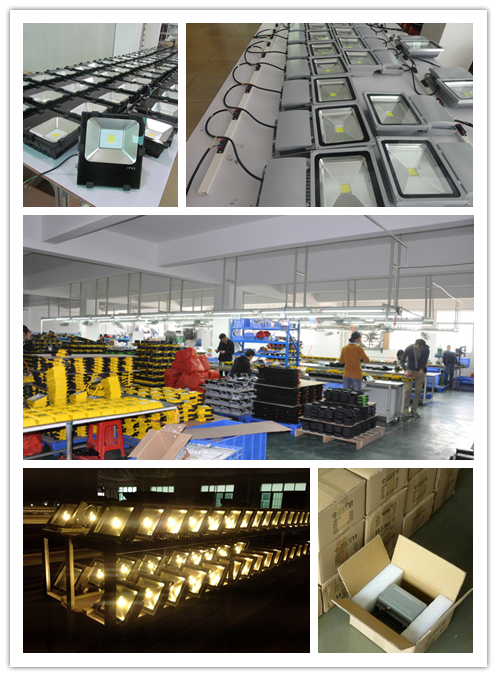 For lighting project, quality is guranteed, stable work for 5-6 years is standard. Save time and money in the maintenance! Strictly QIC and production process ensure the finished product is qualified, and QC will attach a PASSED label to the items after regular aging test. Well packed in standard export carton and wooden box. 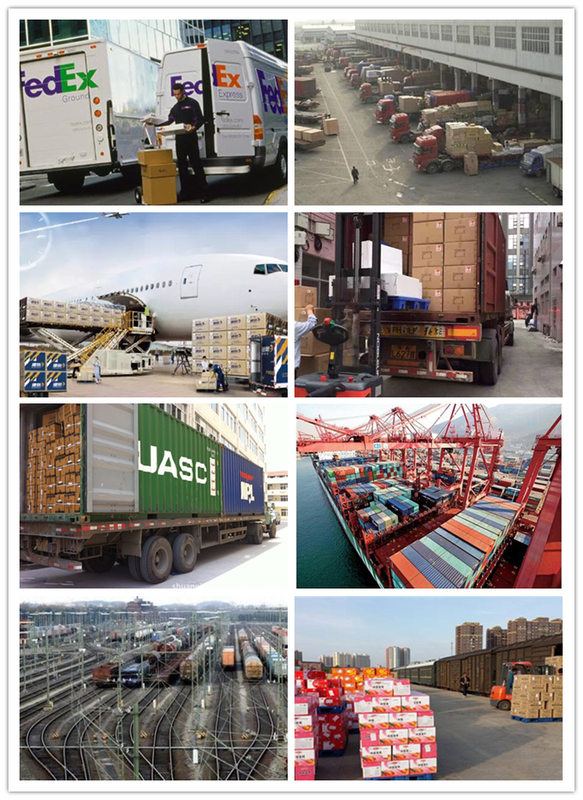 Loaded in container or bulk by shipping, railway transportation and air transportation are available. Exactly quantity for container or other vehicle will be checked after confirming. OEM service is availble, pleaes contact us. 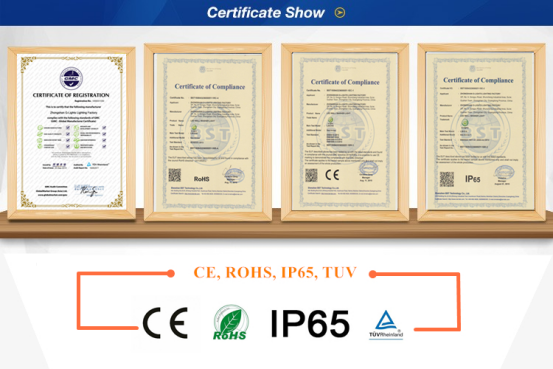 Each G-Lights led flood light deserve the approval certifications. More certification will get approval as market development is in sound progress. 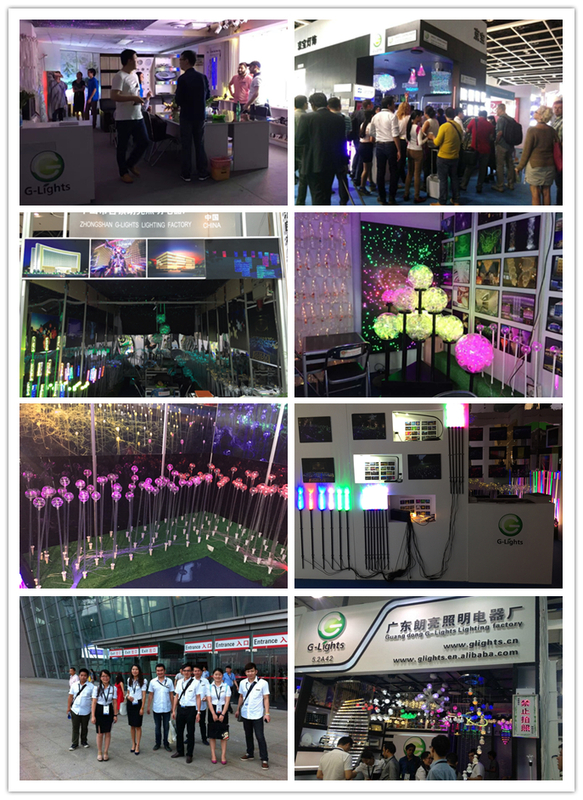 Since 2006, we, Zhongshan G-Lights lighting factory has been concentrating on LED lighting project, making progress in research, production, installation, sales and after-sales. We locate on lighting capital of the world, Guzhen town, Zhongshan city in China. 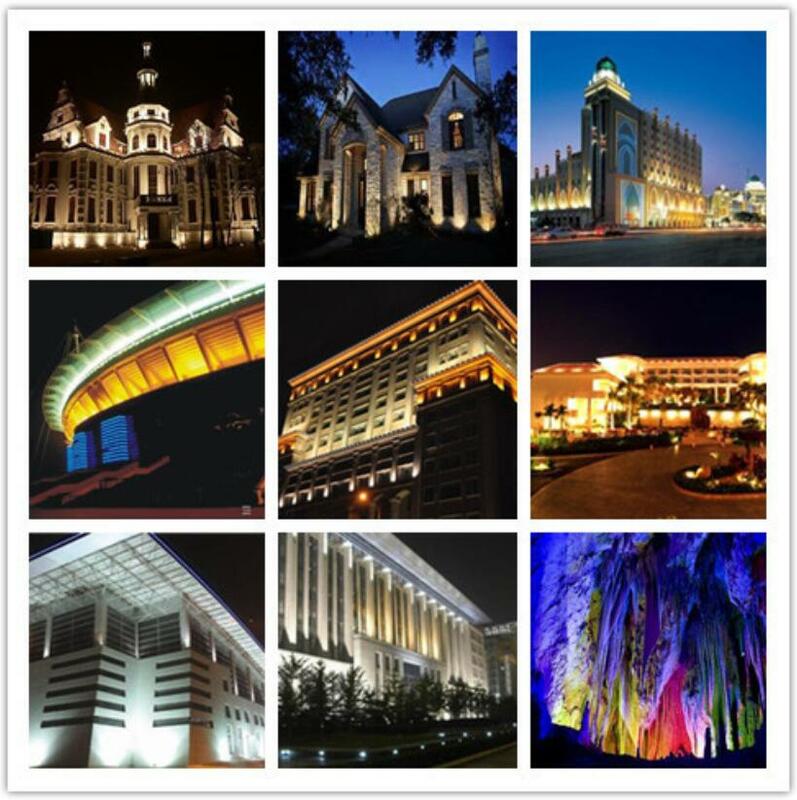 Our main products are LED outdoor project lighting and fiber optic lighting application. 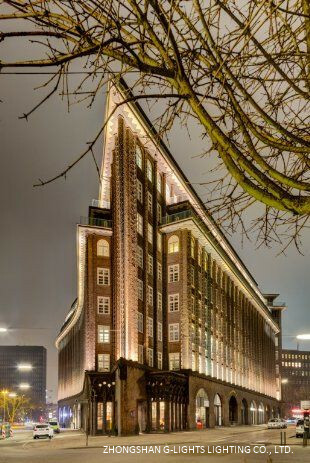 Project lighting we produce such as flood light, wall washer light, street light, digital tube light, underground light, high bay light, etc. Fiber optic lighting we provide are chandelier, star effect lighting, reef lighting, and other decorative lighting. OEM/ODM service is available, or share us your product requirement, we could customize product even in low MOQ. Please feel free to contact us! And oversea exhibitions such as in Dubai, Indonesia, Thailand, Russia, etc, will keep updates in our website. A: We are a manufacturer. Q: Where is your factory located? How can I visit there? A: We are located in Guzhen town, Zhongshan city, Guangzhou province, China. After you arrive in Guangzhou International Airport, just take the shuttle bus from the airport to Guzhen town directly. Or take 37mins comfortable train from Guangzhou South Railway Station to Guzhen Station. Q: Could I buy sample before place order? A: Yes, you could, just feel free to contact us. Q: Do you have store product? Or how soon I can get product? A: We do lighting project, we don`t have store product usually, all product you get is newly manufacturer after payment received. 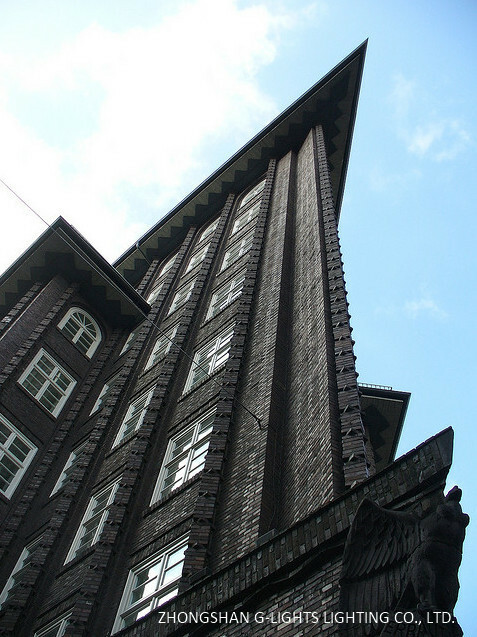 Q: How does your factory do regarding to quality control? A: We have related record to monitor IQC and QC, all lamps will have 24-72hrs aging test before packing and delivery. Q: Could you customized product for me? A: Yes, we could, please share us your detail requirement. Q: Why the product warranty is 2 years? I need to change the lamp after 2 years? A: The industrial standard warranty is 2 years. And it doesn`t mean the lamp life span is 2 years, it mean we will provide related after sales service freely during this 2 years. The lamps could still work well after 2 years normally. Q: Why some supplier provide same product with lower price? A: As long as the company you contact is a manufacturer, good quality product should have same price level with us. More detail information, please just feel free to contact us. "We insist on offering high-quality output with superior small business concept, honest profits along with the best and fast service. 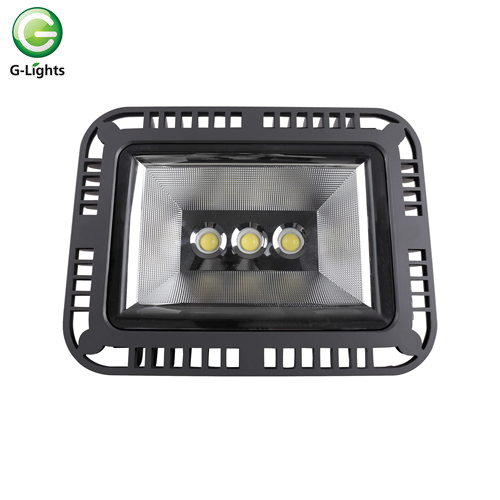 it will bring you not only the top quality product and huge profit, but one of the most significant will be to occupy the endless market for New Design COB 150watt LED Flood Light. The product will supply to all over the world, such as: New Zealand,Sri Lanka,Indonesia. We now have the best solutions and skilled sales and technical team.With the development of our company we are able to supply customers best products good technical support perfect after-sales service. Copyright © 2019 ZHONGSHAN G-LIGHTS LIGHTING CO., LTD. All rights reserved.